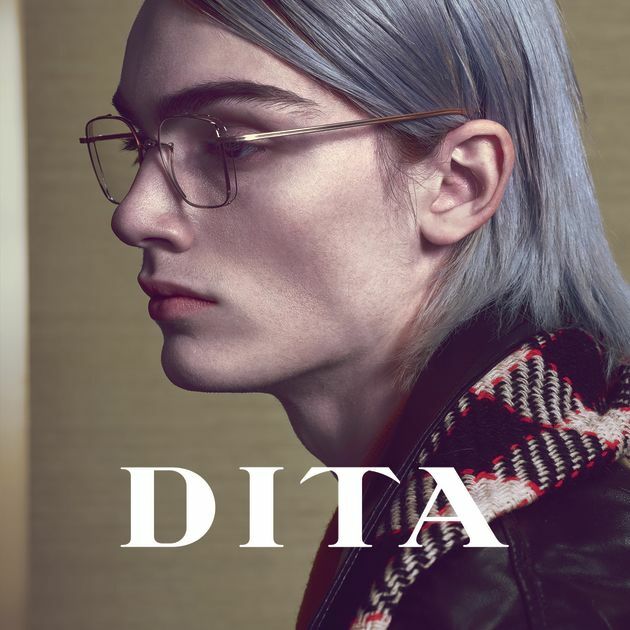 Leightons Insight Marlow will be taking on luxury eyewear brand DITA. The DITA brand breaks the mould in terms of style, through bold and striking design. DITA focuses on design, craftsmanship and optical innovation, creating on-trend frames in a variety of styles to suit all. With a reputation of elite clientele, DITA bring a level of premium quality like no other. DITA’s standards of manufacture are regarded as the benchmark to which other luxury brands are compared. With over 20 years of experience DITA, create premium frames and you can feel the level of care and precision that goes into every single one. Leightons are proud to be a part of the DITA family and are very excited to announce that Leightons Insight Marlow will be bringing DITA into their store. To celebrate the introduction of DITA to Leightons Insight Marlow, we will be holding an exclusive event with the launch of the new collection. For more information contact Leightons Insight directly. DITA is currently available in both Leightons Farnham and Marlow, led by Branch Managers Krish Hawabhay and John Singh. John is very excited about the DITA launch from “Los Angeles to Marlow” and welcomes the brand to Leightons. Visit either our Farnham or Marlow branches to take a look at our DITA range. Our customers have already fallen in love with DITA, so why not come and try them on yourself? We have fully-qualified dispensing opticians in store who are available to help you find and fit the perfect frames for you. If you feel you may need a new prescription before purchasing a new pair of frames you can book an eye exam online or call us on 0800 40 20 20.